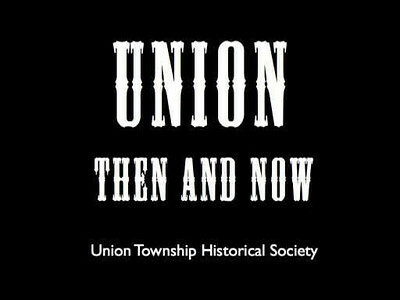 View a slide presentation that shows some changes that have taken place around Union in the past years. Using aerial photos, maps as well as ground shots we show you what places looked like way back when and compare them to what they look like today. This file can be downloaded.